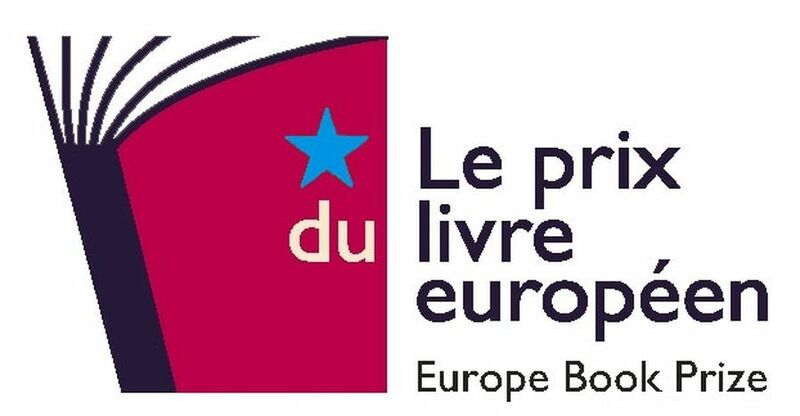 The European Book Prize, organised by the association Esprit d'Europe and supported by Jaques Delors since 2007, is granted in the European Parliament in Brussels at the beginning of December. Immigrants and Europe are in the spotlight of the ninth edition of the European Book Prize. 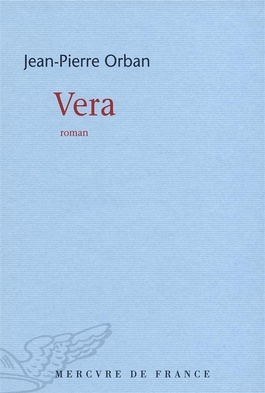 The jury, composed of journalists from different European countries and chaired by the Italian writer and activist Erri De Luca had to select two out of 26 titles. The essay award for 2015 goes to the Austrian Robert Menasse for his essay “Der Europäische Landbote”. The writer plunges into the heart of the European institution, exploring the administration in Brussels. The author rejects the preconceived idea according to which the defense of nationally-centered interests is more damaging to the European ideal than European bureaucracy. How can we have confidence in the European Union if Europe is undergoing unprecedented crises and both politics and citizens of member states are challenging its existence? The European project, born after the Second World War, in search of overcoming nationalisms and achieving peace is a fascinating and long-lasting challenge. 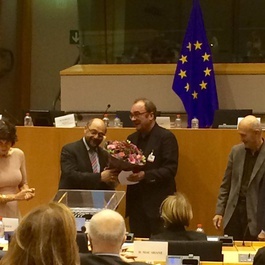 "Europe will live longer", is Menasse's final statement in his courageous plea for more Europe. In his speech, the president of the jury Erri De Luca paid tribute to the island of Lampedusa. “South of Lampedusa, several Titanics sunk one after another with their last class passengers. What remains of them are shoes and unsinkable copies of the Koran and the Bible floating on the water.” These words of De Luca recall the human tragedies and the shipwrecks of boats overloaded with passengers fleeing poverty, war and disasters. “Lampedusa is Ithaca, for those who embarked into the sea with the largest fleet and the most dilapidated Ulysses ever seen”, goes the finale of Erri De Luca's poem on Lampedusa. The mayor of Lampedusa, Giusi Nicolini, because of her distinguished commitment to immigrants, was the guest of honor at the ceremony in the European Parliament. Her moving speech narrating the vicissitudes endured by Lampedusa received standing ovations. This article was proofread by Danica Jorden.